Boost employee morale and productivity. Here are some helpful insights to do so. There comes a point in the life of every worker where your motivation will dip, your frustration will rise and a general lack of productivity results. This is burnout, the bane of workplace existence. No matter how much you love your job or believe in your company’s mission or enjoy your coworkers’ company, it comes for us all. There is no escape. In an online survey of 200 American workers--113 full time, 50 part time, and 40 self-employed--researchers set out to discover the causes of burnout, as well as potential remedies. The results were surprising. For all the hustle that’s involved in self-employment, for example, those who work for themselves experience less burnout than an employee that has a boss or manager. 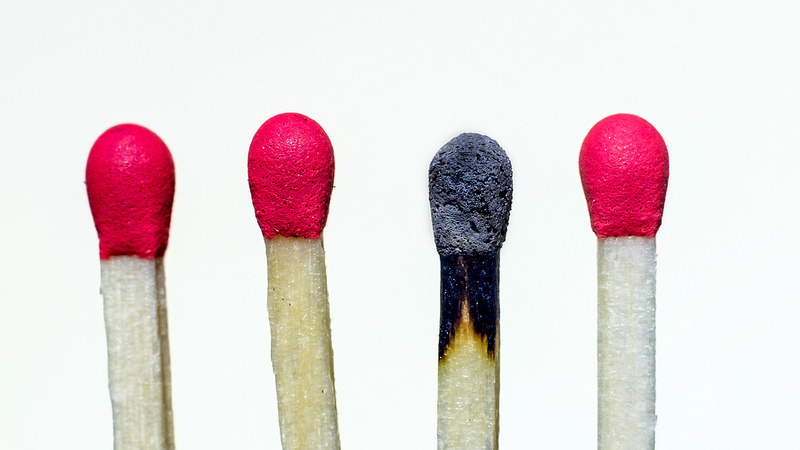 Specifically, about 50 percent self-employed respondents indicated zero burnout, compared to 35.4 percent of full-time workers and 24 percent of part-time employees. Yet there might be an easy fix to this. Employees in all sectors reported having greater work satisfaction when given more autonomy at their jobs. Moreover, while taking time off work can be relaxing, burnout levels from survey takers showed no change based on how long ago they last took vacation time. A thank-you from management goes a long way, though, since one of burnout’s biggest causes is a lack of appreciation. Check out the infographic from The Office Club to see what else researchers learned about job satisfaction.